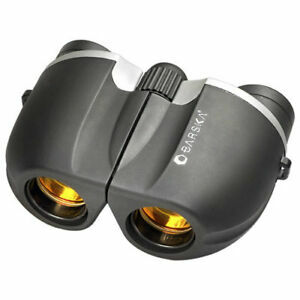 Good binocs, but VERY small eye relief, making use with glasses almost impossible. Get a glasses lanyard so you can take them off to use the binocs. 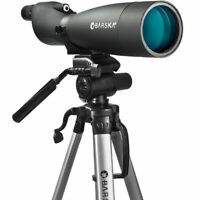 Poor optics, would not buy again, small size was OK, feel was OK. Not much more to say about this little piece of &*^%.